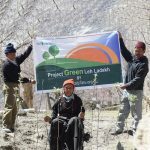 Plant trees in snowy mountains of Leh to rejoice them with greenery. 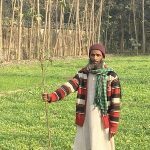 Plant trees in Saharanpur to strengthen agriculture. 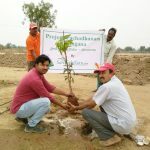 Plant trees in Telangana to add more fruiting orchards in the state. 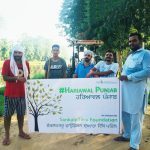 Plant trees in Punjab to spread delight amongst farmer families.